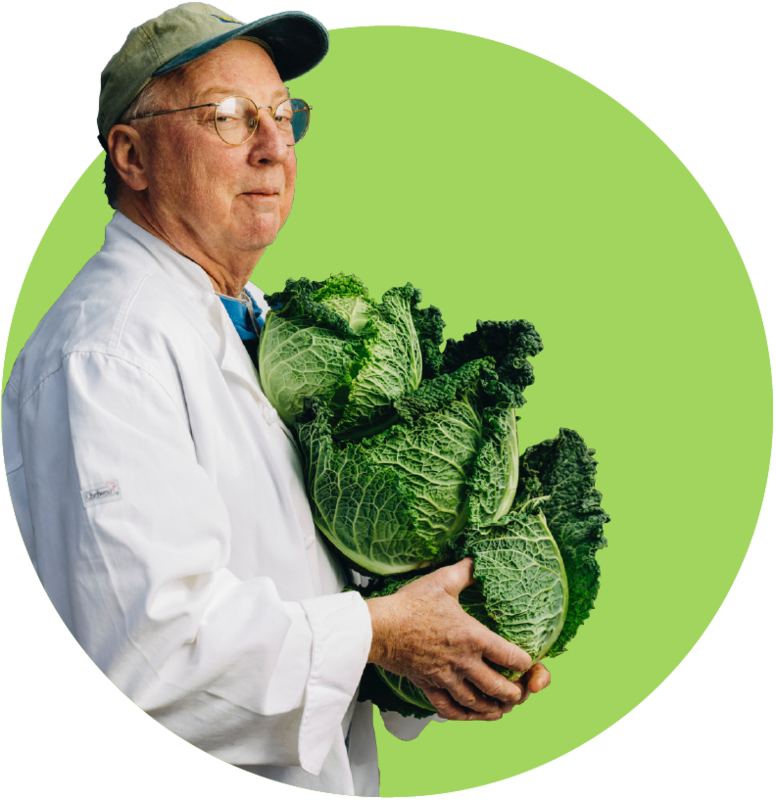 Coming from a large family in Biscoe, Arkansas, Mary Thomas began cooking at an early age. 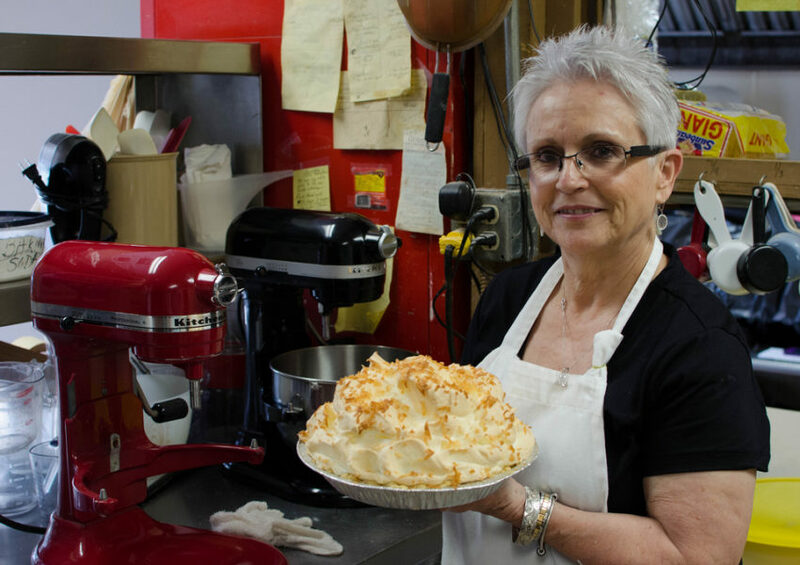 After many years making pies for a local restaurant, Mary opened The Family Pie Shop next to her house in 1977. 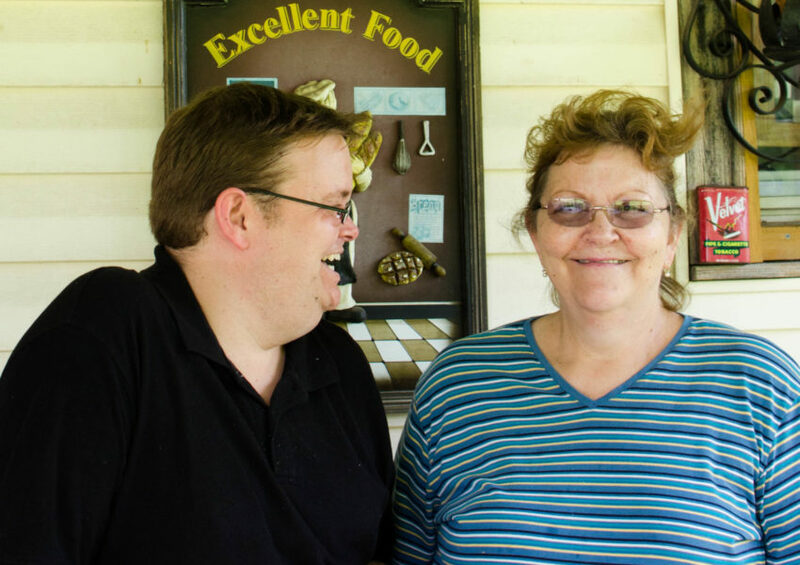 Since then, she has served presidents and governors, and her pies have graced countless Thanksgiving and Christmas tables in Arkansas. 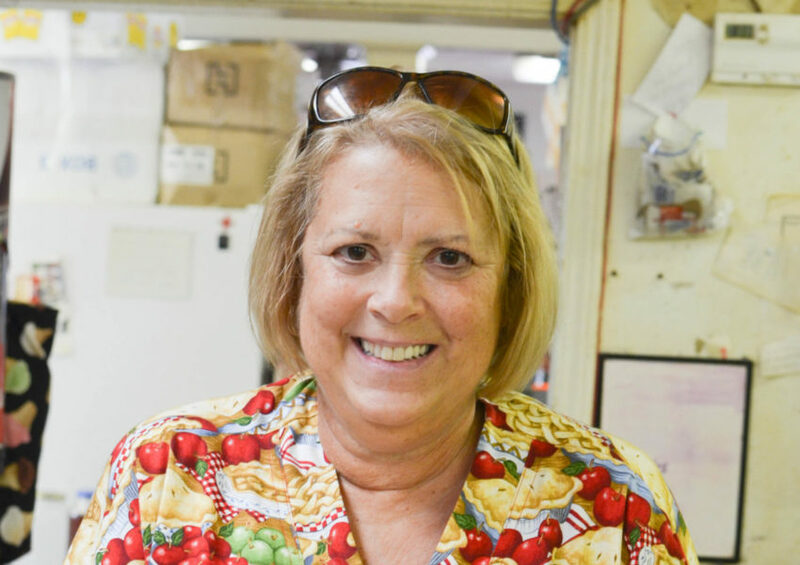 Loretta Tacker was teaching kindergarten when she and her husband John decided to buy the local Tastee Freeze in 1977. 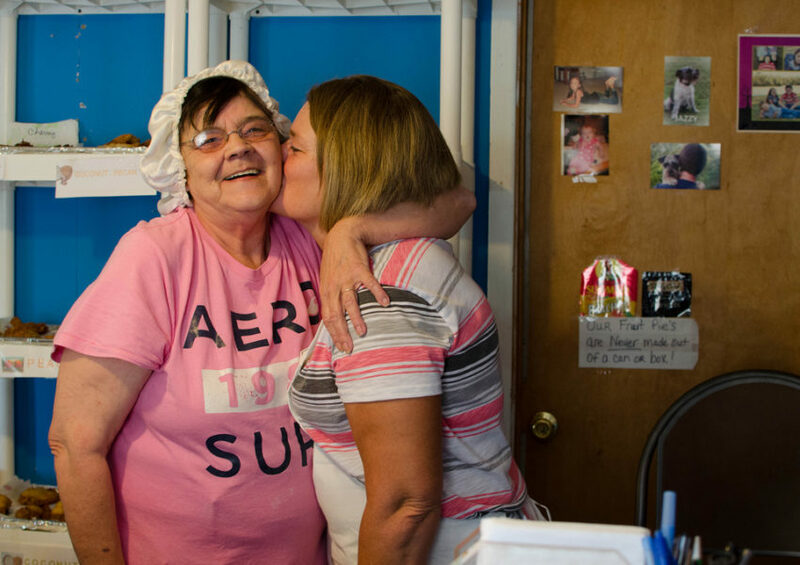 In DeValls Bluff, Vivian Barnhill and her daughter Kim carry on the legacy of Ms. Lena, their mother and grandmother. 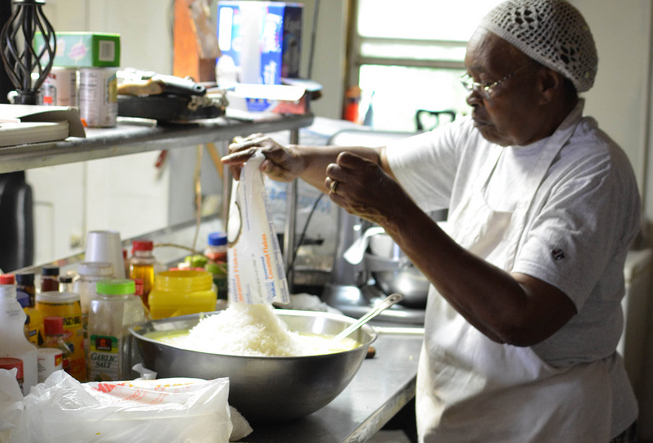 By six in the morning, Charlotte Bowls and her staff are hard at work in Keo, Arkansas. 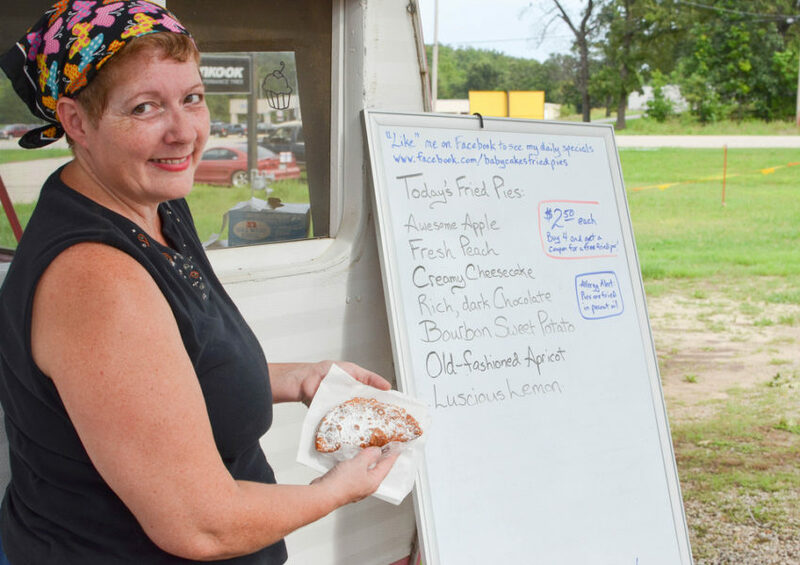 In Mountain Home, Arkansas, seeing a handmade sign for fried pies set out by the road is cause for celebration.